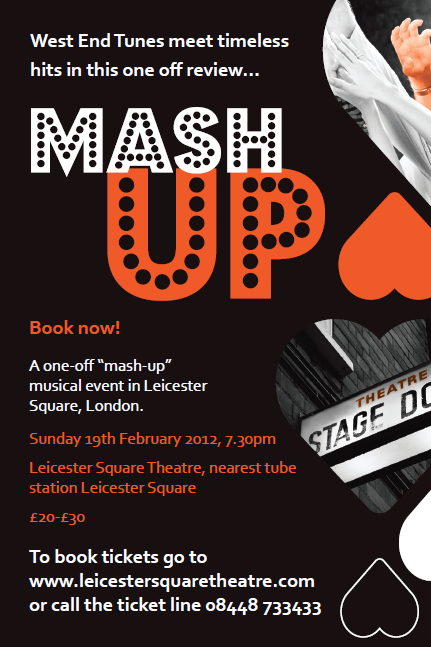 There is a charity cabaret for Love Langdon services for young adults with learning disabilities at the Leicester Square Theatre on Sunday 19th February at 19:30. Mash Up - West End Tunes Meet Timeless Hits is a music review featuring West End tunes arranged with music from the worlds of pop, jazz and R&B. The cabaret features a host of fabulous West End performers from shows including Mamma Mia!, Wicked!, The Lion King, Jersey Boys and Billy Elliott accompanied by a five piece fusion band and singing ensemble.